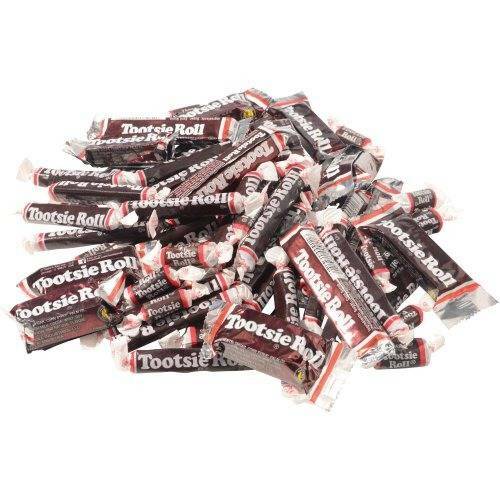 Everyone loves a tootsie roll. 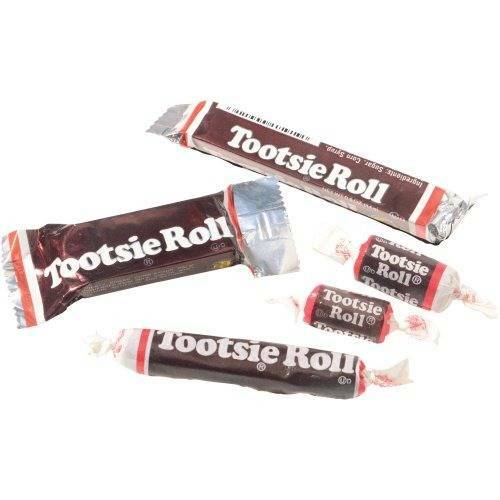 Now there's more to choose from. 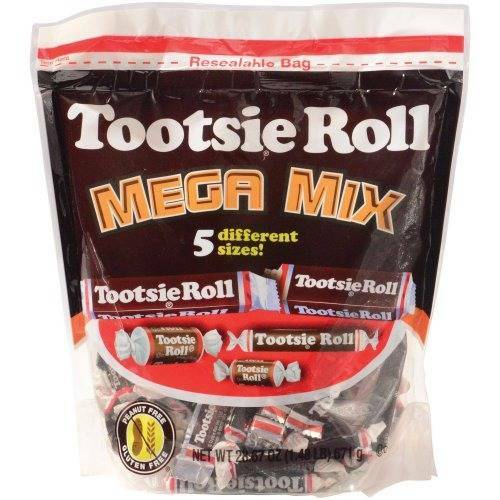 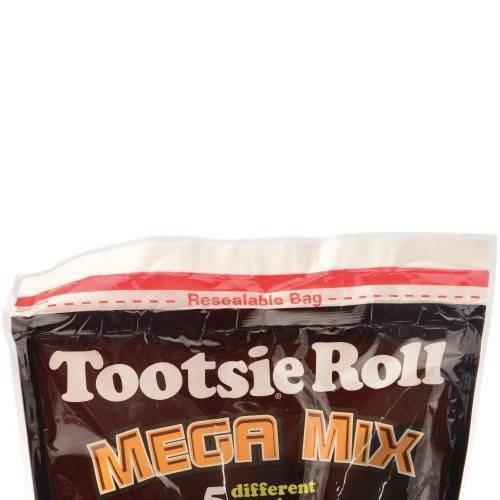 5 different sizes of this classic treat come in one bag. 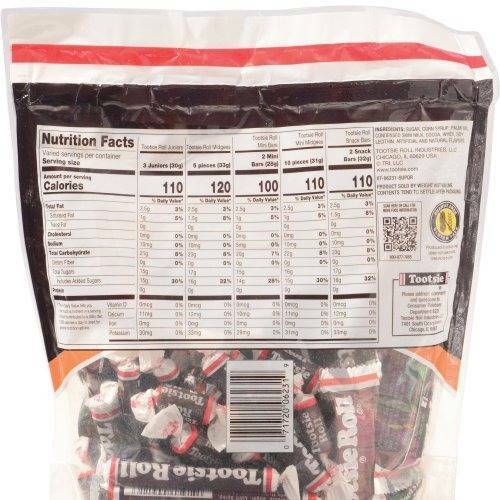 25.3 oz of candy.